Caution!!!! 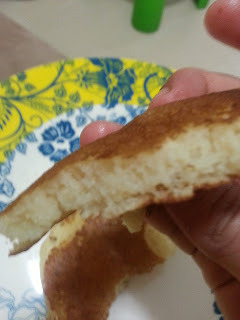 These are super super super fluffy pancakes that you will fall in love with. I found this recipe online and made them for breakfast. The batter is very easy to mix together. 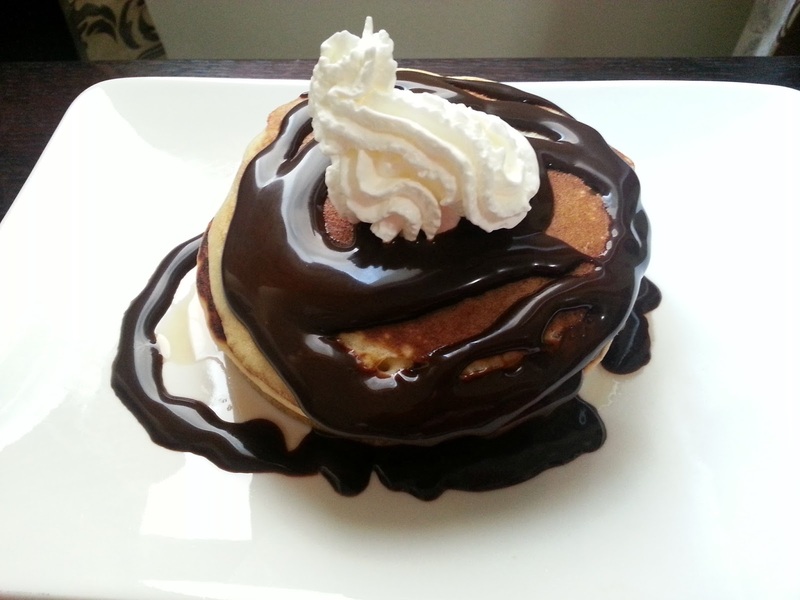 Enjoy these pancakes with maple syrup or chocolate sauce with whipped cream or butter. This is a definite keeper recipe and will make regular breakfast appearance in my house. 1. 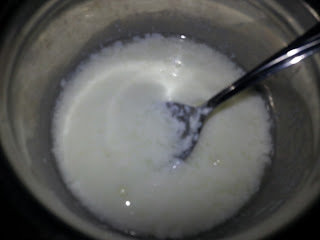 In a mixing bowl add milk. Add white vinegar to it, mix well and keep it aside for 5 minutes. The milk will curdle. 2. In another mixing bowl add all purpose flour, sugar, salt, baking powder, baking soda and mix well. 3. 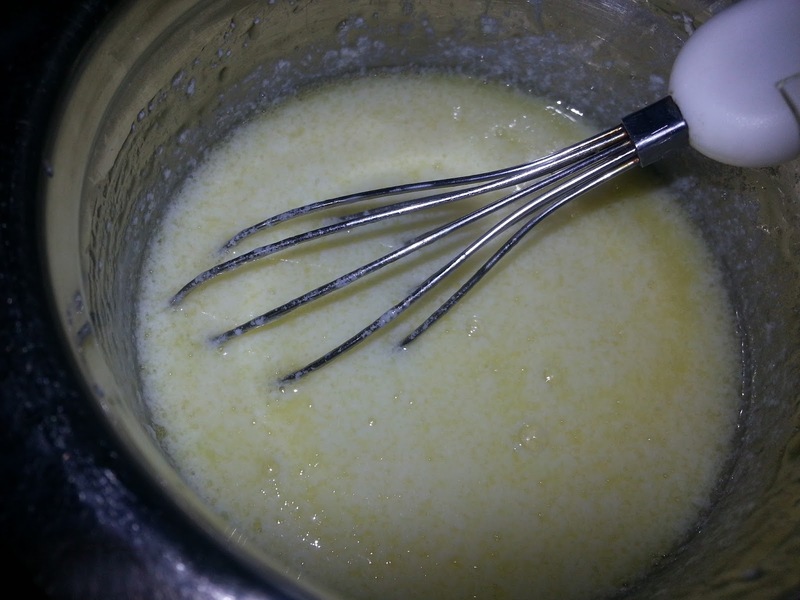 To the milk bowl, add one egg and melted butter. Whisk well till the egg blends. 4. Add the flour and other dry ingredients to the wet ingredients and mix well. 5. Heat a tawa or a frying pan. Grease it with cooking spray or butter. Reduce flame to medium. 6. 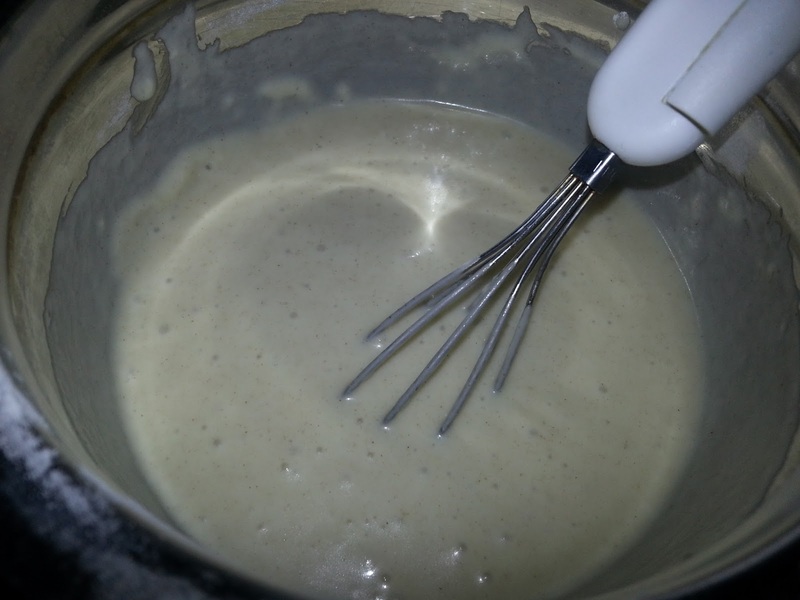 Use a ladle or 1/4 size measuring cup to pour the prepared batter. 7. Let it cook till bubbles start to appear and then flip it and cook on the other side. 8. 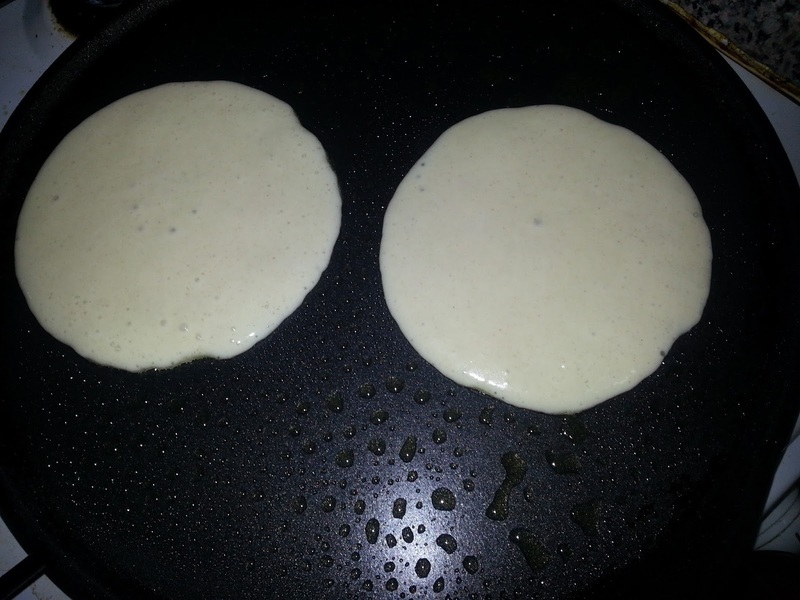 Prepare pancakes in this way and stack them on top of one another. 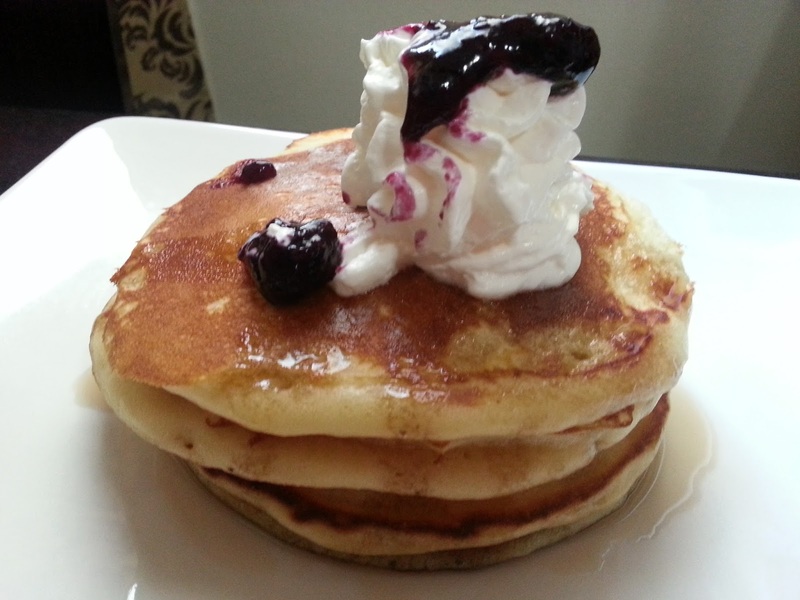 Enjoy fluffiest pancakes with sauce and toppings of choice. Can we substitute white vingear with something else? I dont have it with me now...want to make it tomorrow. You can omit vinegar altogether or substitute the milk and vinegar with buttermilk. I am posting as anonymous as I am on my mobile and cannot post reply as +yescook here.